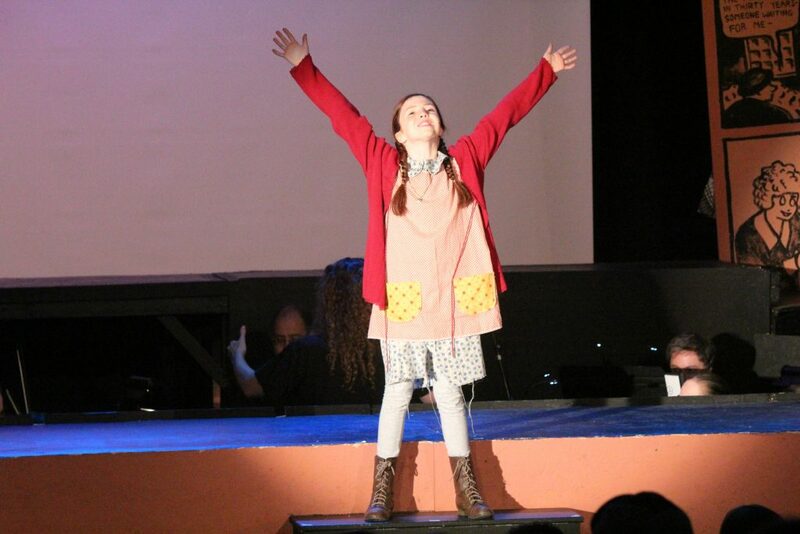 “Who would need me for me/Need me for me alone?” I love this lyric in “Something Was Missing” that Warbucks sings in the second act to Annie. You can have all the riches in the world, but the joy in this life comes from loving and being loved for exactly who you are. 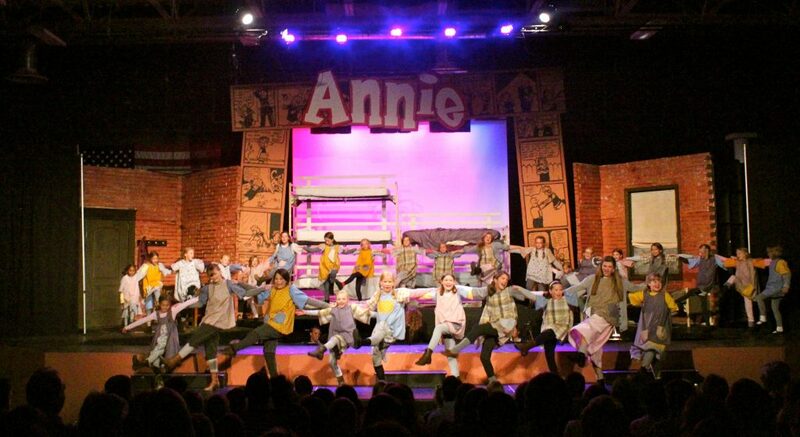 We have become and Annie Family and love each other as is. Enjoy this beautiful journey of finding this love in the most unexpected of places! 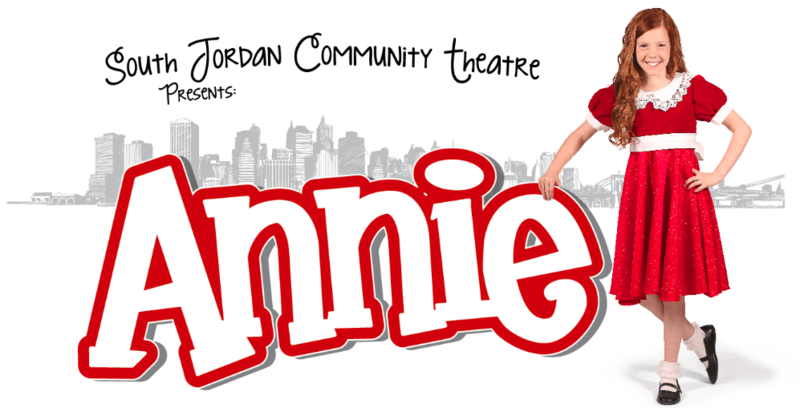 Annie performed June 19, 20, 21, 23, 26, 27, 28, 30, and July 1 at Early Light Academy.